To be successful, sponsors who share a vision of a stronger arts community are needed. 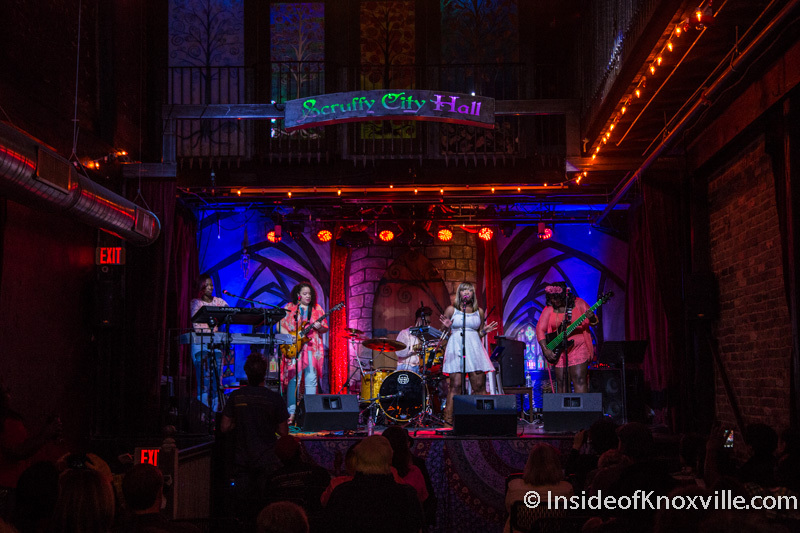 Our goal this year is to build a bigger audience for female jazz musicians, while showing people that Knoxville is a travel destination for jazz shows. Last year’s festival attracted guests from Ohio, Atlanta, and New York. Below is a list of tax deductible sponsorship packages available through our fiscal sponsor, The Appalachian Community Fund. Donated services are also needed. For more information, please feel free to contact Kelle Jolly at (865) 622-7174 or follow this link to our online Sponsorship Form.